Numbers lie. 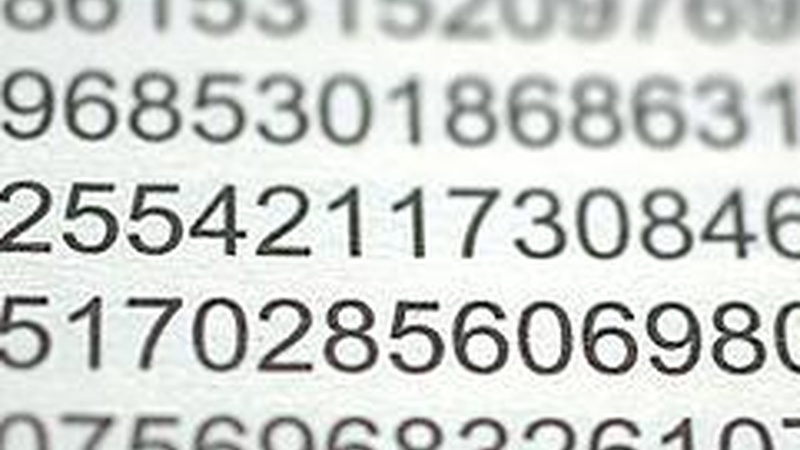 Numbers cover over complicated feelings and ambiguous situations. In this week's show, stories of people trying to use numbers to describe things that should not be quantified.